Enjoy these Easter dinner recipes as you plan your Easter meal. What I’ve tried to do here is plan these Easter dinner recipes around what’s on sale during these weeks preceding Easter. 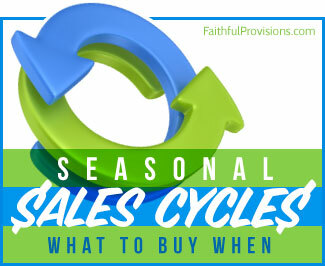 So whether you shop at Kroger, Publix, or actually, wherever you shop, you’ll find many of these items on sale because they are in season. Plus, most grocer’s will be offering ham and turkey on sale because they know that’s what so many families are looking for in order to make that Easter Sunday Dinner special! These are easy Easter recipes that will earn rave reviews from your family and friends this weekend. You’re the only one who needs to know how little you spent of both your time and your money! These Easter Dinner menus feature three options for your main course: ham, turkey, or pork tenderloin. A listing of breads follows, and you can find my five favorite Easter Desserts HERE. 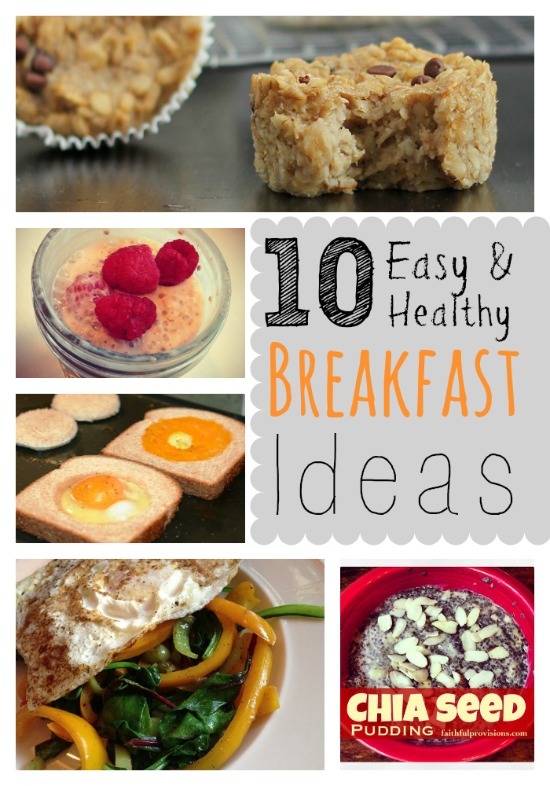 Find Recipes for your Easter Brunch HERE. Don’t miss my post, Easy Tips for Planning Your Easter Menu HERE. 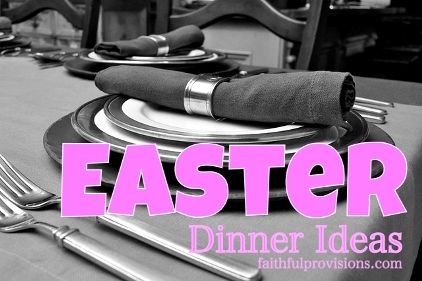 Find more Easter Recipes HERE on Faithful Provisions!